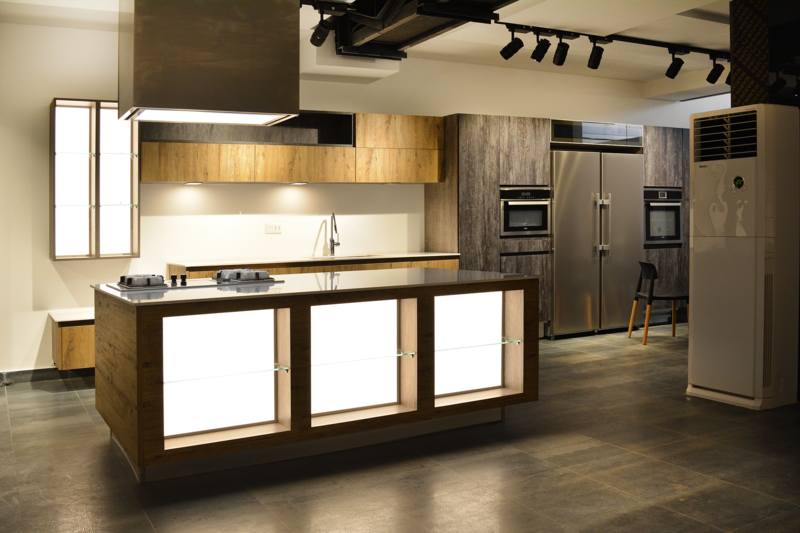 Just like its name, the aura of calmness in which this kitchen resonates is just superfluous to our senses of sight. It’s pleasing to the eyes and gives the kitchen an extra edge and swag. 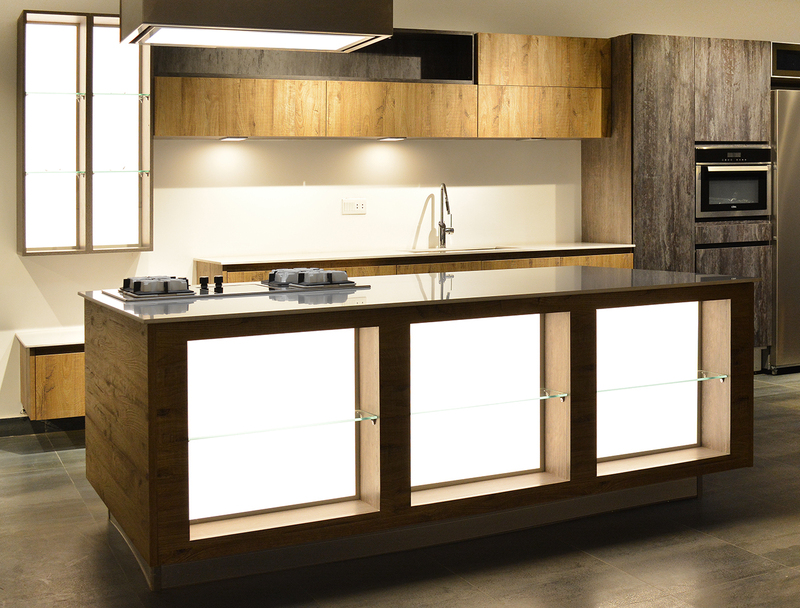 Incredible fit for open layouts and its symphony with the other component of the kitchen makes it a must to have. Won’t you rather get LIT? Let’s light your kitchen up.